Experience the ultimate gaming experience with Logitech's new G413 Gaming Keyboard! 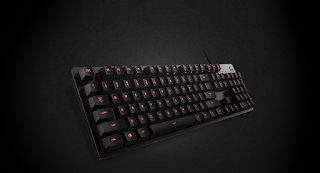 Logitech's new G413 Gaming Keyboard is extremely light weight, thin and attractive. I love that the keys are always visible and never distracting, especially during late night gaming sessions. I also love that I can configure keys to perform media commands by default allowing me complete control. With Logitech's new G413 Gaming Keyboard you can also execute complex commands, or unleash a timed series of actions or spells with the press of a button. 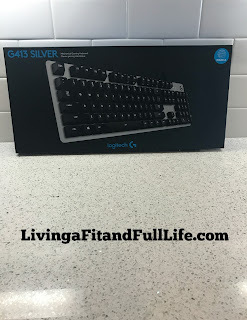 Logitech's new G413 Gaming Keyboard is the ultimate gaming keyboard and would make a terrific Father's Day gift this Father's Day! Click HERE to learn more about Logitech! Follow Logitech on social media! 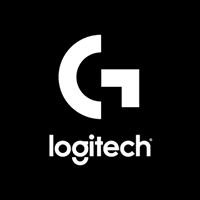 Follow Logitech G on social media!